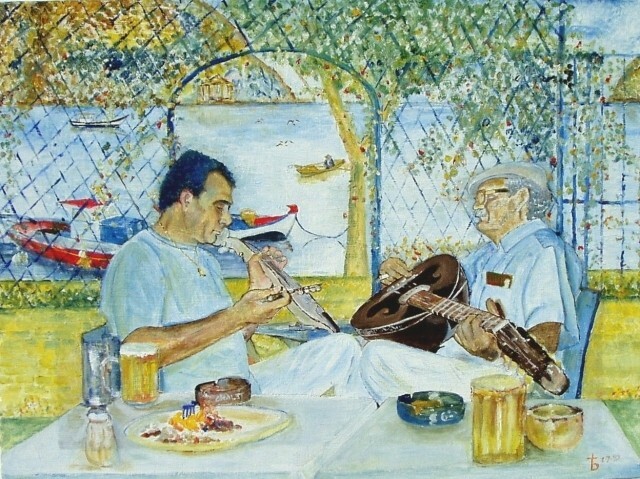 Holiday.gr - KASOS, a trip to a myth! Been to KASOS ? Share your experiences! 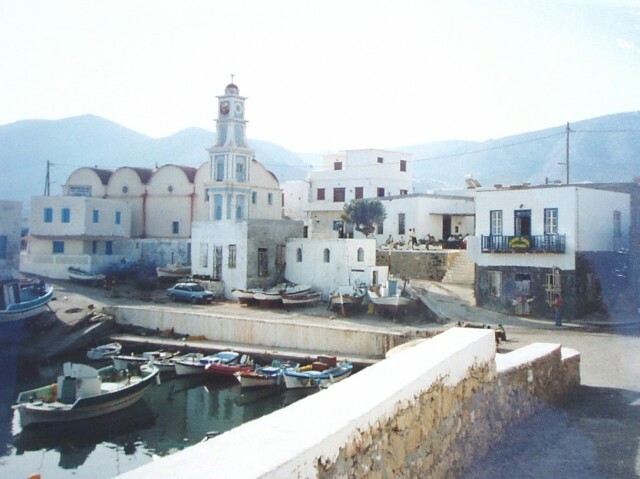 Kasos, this small Aegean island with long naval tradition and special culture is ideal for quiet vacation. 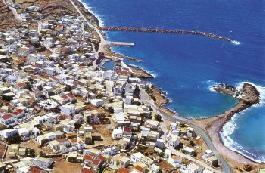 It is the southest island in Dodecanese, located between Karpathos and Crete. That’s why it has so many common folkloric elements with these two islands. Kasos is a small and rocky island, with an extend of 66sq. Km. Its residents work mostly with agriculture, animal breeding and fishing. The island is inhabited since archaic times and during your tour around it you will see important historic monuments, churches and monasteries revealing its route in history. 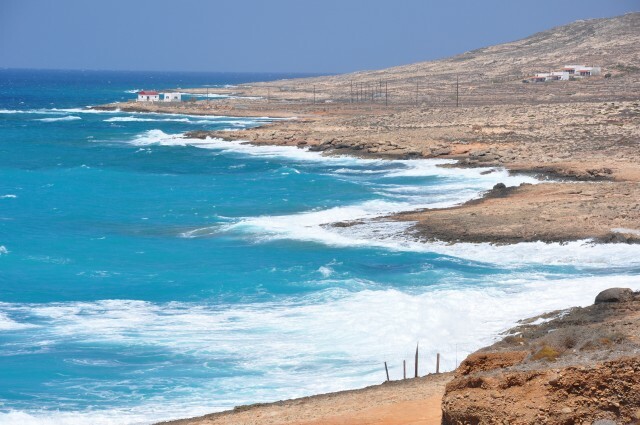 Apart from the archaeological and historic interest, the island enchants visitors with its natural beauties. Rocky landscapes catch your eye, lacy shores and deep blue waters, traditional graphic settlements. All these create a beautiful scenery like an art picture.